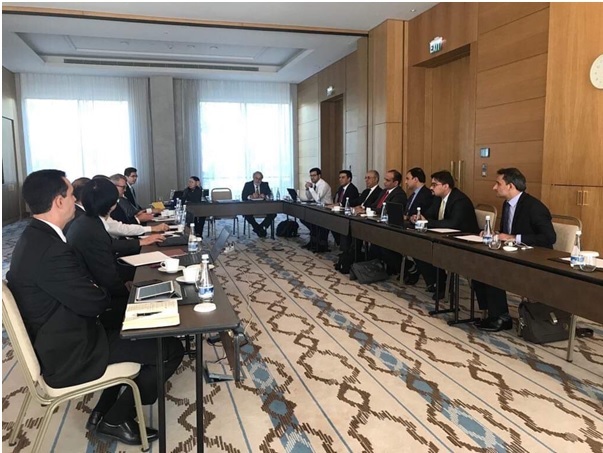 A delegation from Da Afghanistan Bank led by Governor Khalil Sediq visited and conducted discussions with IMF representatives from Sept. 29 to Oct. 2 in Tashkent, Uzbekistan regarding the completion of fourth review of Extended Credit Facility (ECF) program. 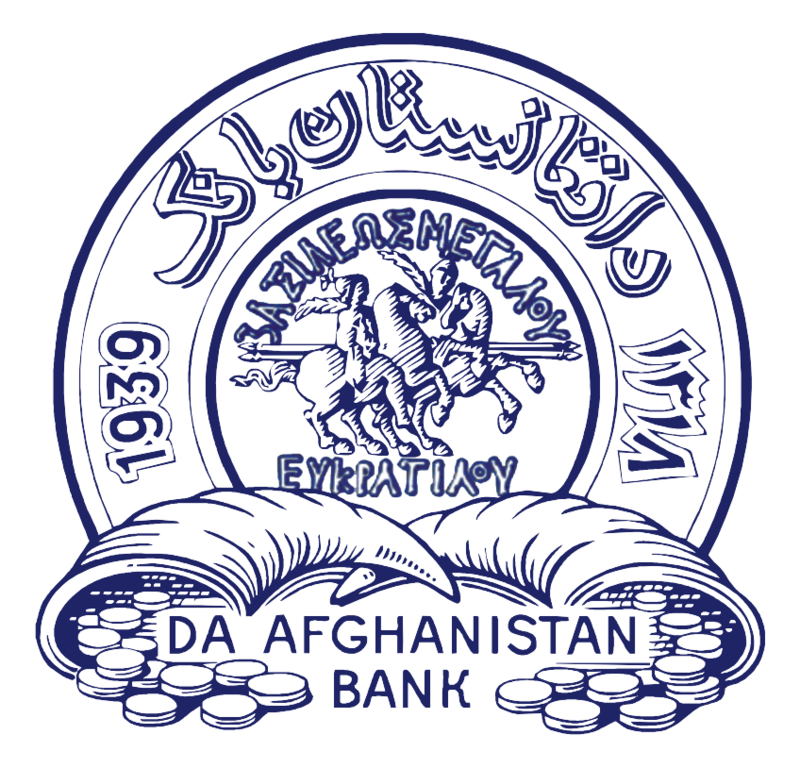 Besides overview of Afghanistan’s economic situation and the successful completion of ECF program, the meeting’s agenda included talks on economic developments notably implementation of quantitative objectives focused on strengthening of macroeconomic stability, assessment of objectives of organizational reforms aimed at strengthening of financial and banking sectors as well as fostering private sector, and a look into macroeconomic indicators and variables such as inflation rate, balance of payments, economic development and FX assets of Afghanistan. Following review of economic situation of Afghanistan, IMF representative lauded the performances of Afghanistan on successful completion of fourth review of ECF. Alongside the delegation from DAB, a delegation from finance ministry led by deputy minister for finance Khalid Payenda and IMF’s country director for Afghanistan Christoph Duenwald and his team were also among the participants in the meeting.